ERA12RA367A . . . collided in flight in the vicinity of Sumerduck, Virginia. . . . Under the provisions of Annex 13 to the Convention on International Civil Aviation and by mutual agreement, the United States delegated the accident investigation to the government of Canada. The NTSB designated an accredited representative to the investigation on behalf of the United States, and the FAA designated an advisor to the accredited representative. The investigation was conducted by the Transportation Safety Board of Canada under its statutes. and did revise their AAR on UA811-Door lock-interactions. and received by all Parties. "Pink": abreviated PNC, Procedural Non-Compliance. 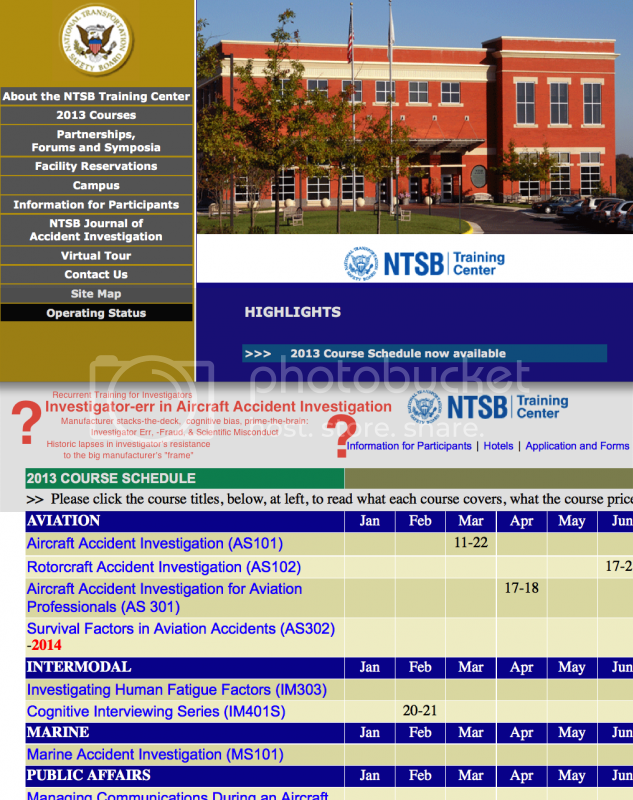 NTSB staff-managers' repeated "pink" blocked retraction of AAR-81-8 for decades. "Board Members" have delegated any "oversight" duties to those staff-managers -- while preaching to airline pilots -- against PNC . and further confused the mixed-up "safeguards" of Special Board of Inquiry , with their new-845.5 Board of Inquiry, and changed rule-numbers. _AW&ST_, Oct' 15, 1990, p34. Steenblik, J.W. "A New Look at TWA Flight 841: With ... new analysis, ALPA petitions NTSB to revise ... report on the B-727 spiral dive in 1979." _Air Line Pilot_ . 60:1 (January 1991), 24-27.
? Cause or Effect ? One of the most COSTLY investigator-errs in the history of mishap investigation. Major Investigations Manual, Section 4.15, Appdx Q, and in Board Order 600A. 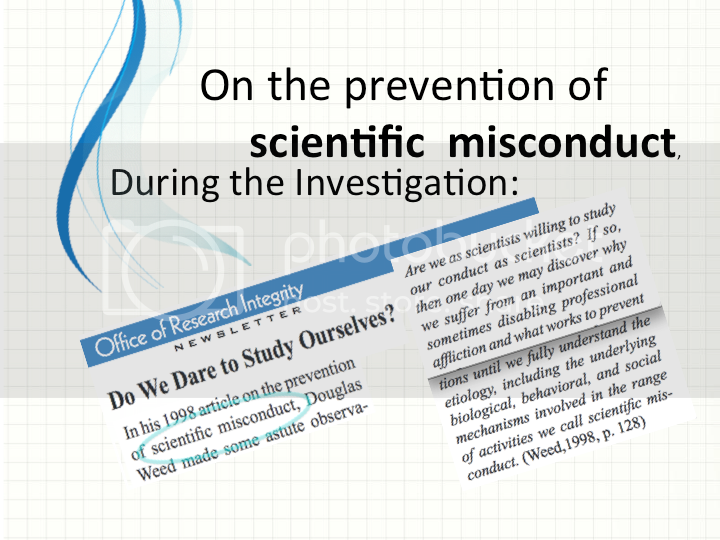 Board Members proved unable to recognize and reject Scientific Misconduct. the Petition "process" will remain unworkable. while the politically appointed Board Members remain ignorant of staff-misconduct. Some credit goes to The Boeing Company -- their tight control of some investigations, subtly stacking-the-deck, has been impressive to all investigators. 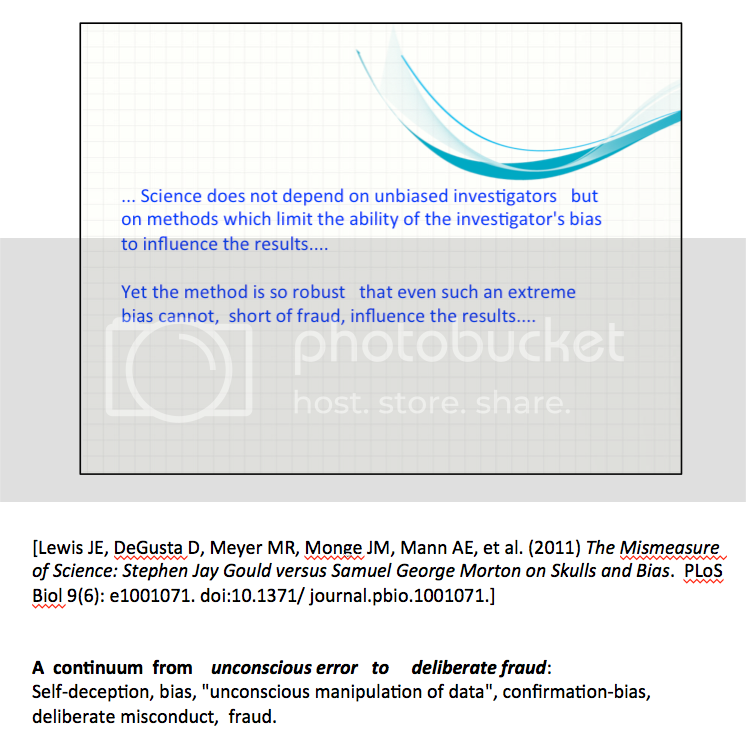 Learmount, D. "Fragile credibility: Accident investigations ... should strive for ... objectivity ..." Flight Int'l (26March - 1April, 2002), 5.